Michael McFaul was U.S. Ambassador to Russia from 2012 to 2014, during Obama’s presidency. Now out with a new memoir, McFaul talks to us about being the target of disinformation, Putin’s popularity and view of the U.S., and the danger of living in Russia. Eight women told CNN that actor Morgan Freeman harassed them -- or engaged in varying degrees of inappropriate behavior during his career. 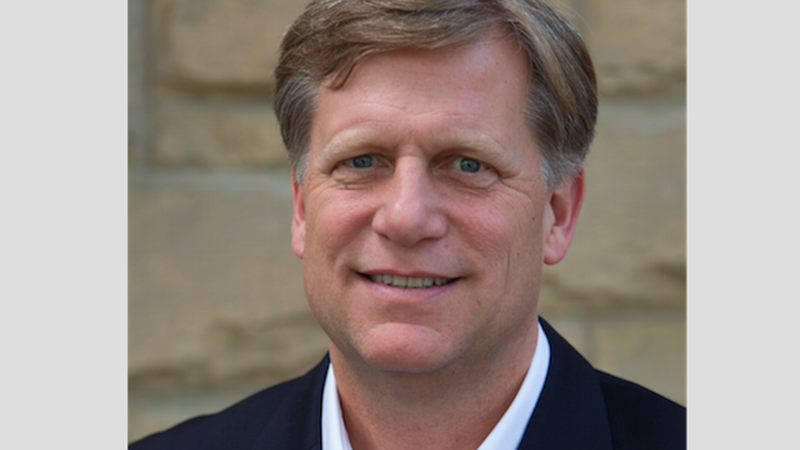 Image of Michael McFaul courtesy of Tiffany Ong.